When a homeowner is considering ways of improving and updating the exteriors of the home, a new concrete driveway is among the best projects to take. Apart from creating the pathway to your home, the driveway will provide smooth surfaces for cars. 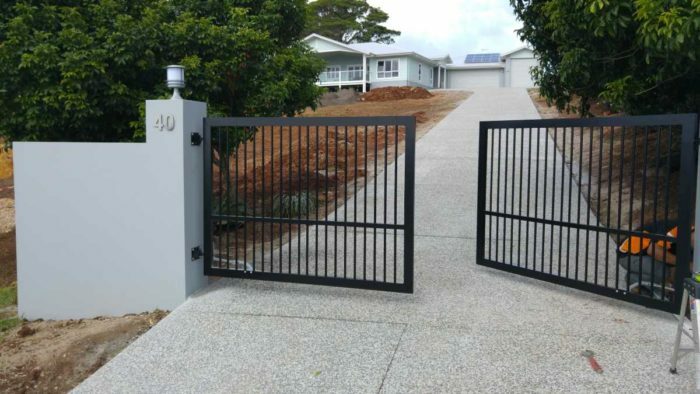 It is, therefore, crucial to understand that the driveway is subjected to high pressure and the wear and tear rate on the driveway will be higher than other parts in the home receiving high foot traffic. This is attributed to the frictions and weight that is generated by vehicles of varied descriptions. Concrete driveways are common today because of the durability and strength offered by concrete, which is why most individuals desire them. Below are the benefits that come with a concrete driveway. Driveways made of concrete do not have a confinement to slate grey colors and flat slab finishes. The concrete driveway can get dyed by any color to give it a unique and eye-catching addition to the home. 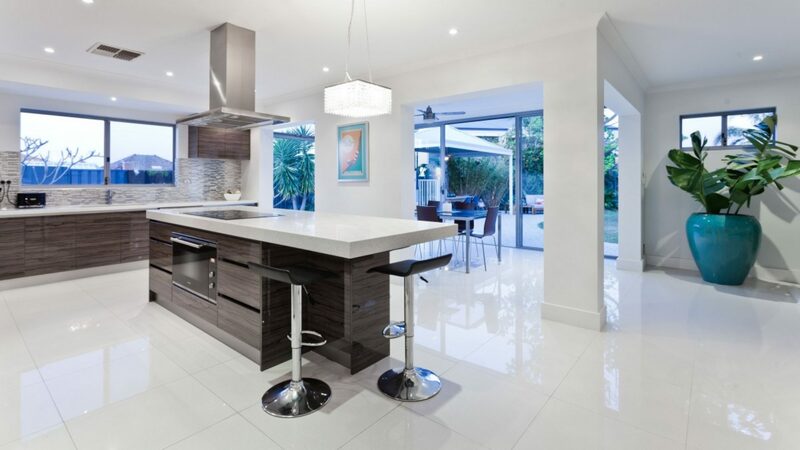 Also, concrete can get polished and textured to provide additional design flexibility. This will make concrete very versatile as compared other materials of the driveway. Concrete can get pattern stamped for it to look like cobblestone, tile, bricks, and other patterns. Since concrete can get stamped in many colors, the concrete driveway can enhance the curb appeal by adding warmth and character to the exterior of the home. Whether you have a subcompact car or an SUV, the car weighs thousands or hundreds of pounds. Concrete materials are highly functional especially for long-term integrity of structures and strength. This is the reason as to why many parking lots, concrete driveways, bridges, and roadways made by WPB painting professionals are made from concrete. The concrete driveway can last for thirty or more years with minor maintenance. It requires replacement, refinishing, and repair less frequently than asphalt and gravel driveways. Conversely, concrete does not need resurfacing or resealing and is quite easy to clear snow or dirt off the drive. The primary cost of concrete driveway installation is not the most affordable, the cost of maintenance is low over its life and it means that it is cheaper than many other materials for long. This benefit is additional to the homeowner because the capability to reflect light means that you need less electricity to keep the home bright during the night. It may also deter intruders. Also, concrete remains cool in the summer because of light colors. Maintenance of concrete driveways is quite simple since stains can be eliminated with warm water and mild soap. For hard stains, it is possible to scrub the locations with the dry granular cleaner. Nevertheless, if you decide to choose installing a driveway that is polished, you may have to apply a sealant regularly to protect the finish. Also, buffing will restore lost luster and shine. Installing concrete driveways is a great way of giving your home additional value especially when you want to rent or sell in the near future. How do you Preserve Your Driveway? Many driveways have a connection to the lawn. A way of preventing the growth of grass in the driveway is by removing the sod in two to three cement inches. Rain and water will drain the surface off in a better way. Bushes, trees, and plants can result in problems when they are growing close to the driveway. Roots grow up through cement, cracking and causing it to crumble and break off. Moving plants when they are still small will help solve this issue.